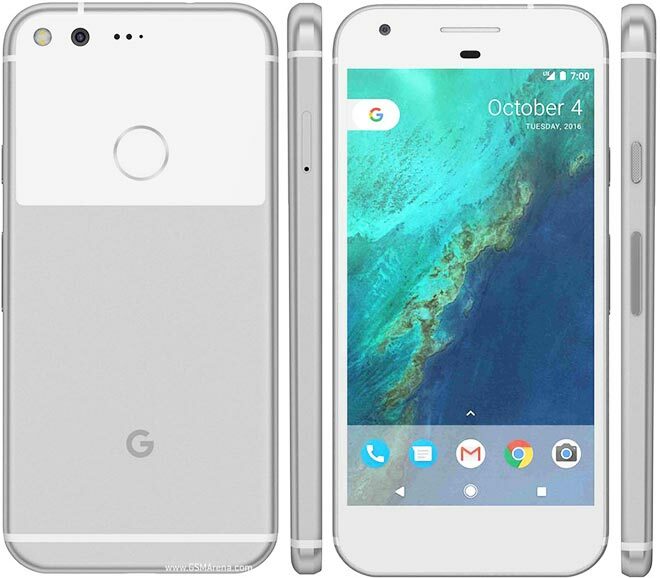 The Google Pixel 2 and Pixel XL 2 will be Google's flagships for the year, but new information touting both devices to opt out of headphone jacks has surfaced. Pixel fans won't take kindly to this, for sure. 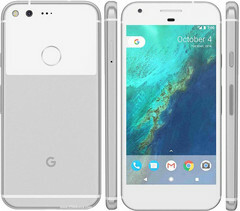 A tweet by Stephen Hall, managing editor at 9To5Google, has claimed that the upcoming Pixel 2 and Pixel XL 2 will not feature 3.5mm headphone jacks. Apple unleashed this evil upon us with their last generation of devices—the iPhone 7 and 7 Plus—opting out of 3.5mm headphone jacks for no good reason. The OEM cited courage or something as equally vague as the underlying motivating factor but they have been known to use nigh-juvenile narratives as supposed reasons in the past, so it came as no surprise. Google, in a promotional video for the first-generation Pixels, took subliminal digs at Apple's choice, so it's a bit hypocritical of them to now make the exact same choice, just ten months later. It's no surprise, really, as recent flagships like the Xiaomi Mi 6 and Nubia Z17 have done the same but a repeat by a company like Google may have negative connotations on future devices. We may be heading towards a world where headphone jacks are privileges as opposed to the rights they used to be. This may truly be the darkest timeline.